We have some beautiful veiled chameleons for sale. As captive bred veiled chameleon breeders, we specialize in all types of veiled chameleons for sale. 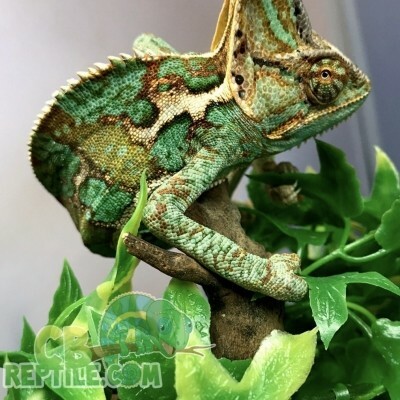 CBReptile.com is your source for captive bred Veiled Chameleons for sale online. 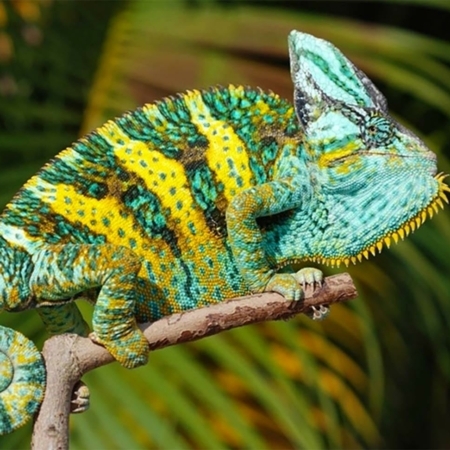 With a BIOLOGIST ON SITE we specialize in working with top genetic lines of panther chameleons. 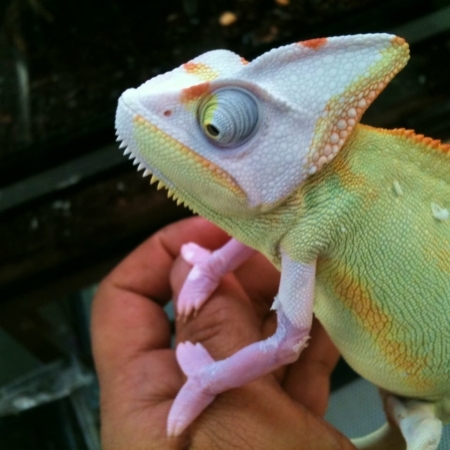 If you’re looking for an veiled chameleon for sale or any veiled chameleon for sale online, we are your source. All of our babies are hatched here at CBReptile.com’s state of the art breeding facility. 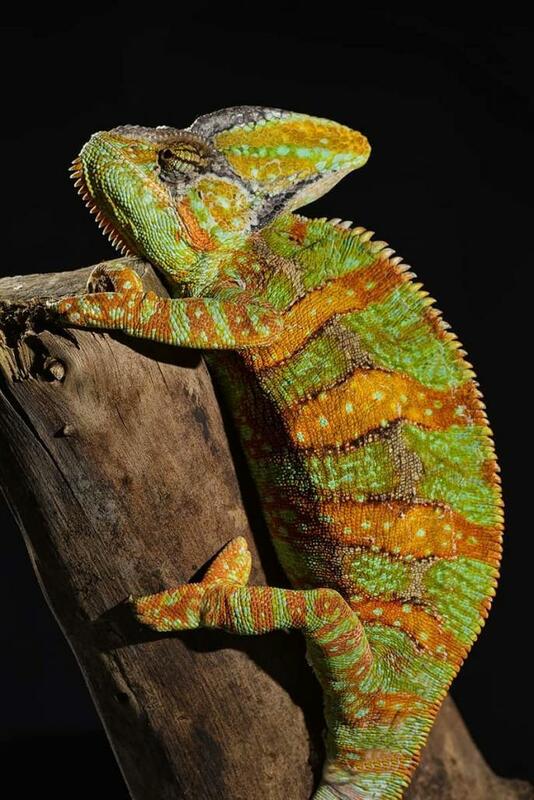 We work with almost all lines of Veiled Chameleon and also offer some amazingly vivid hybrid works of art in our special DESIGNER HYBRID Veiled Chameleons for sale.